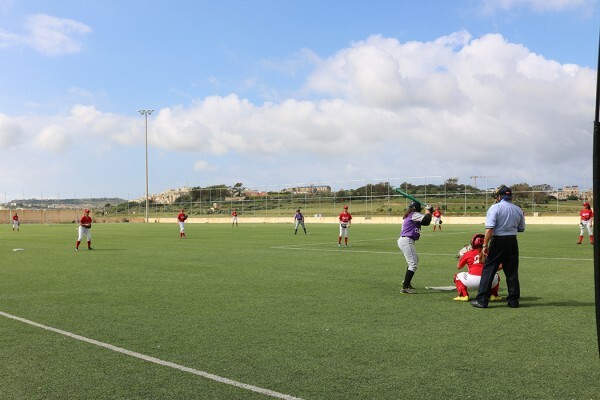 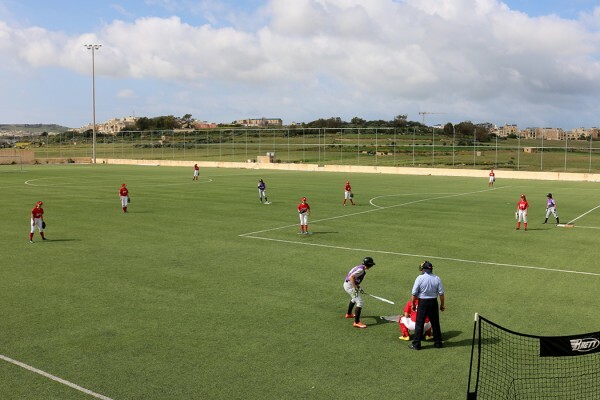 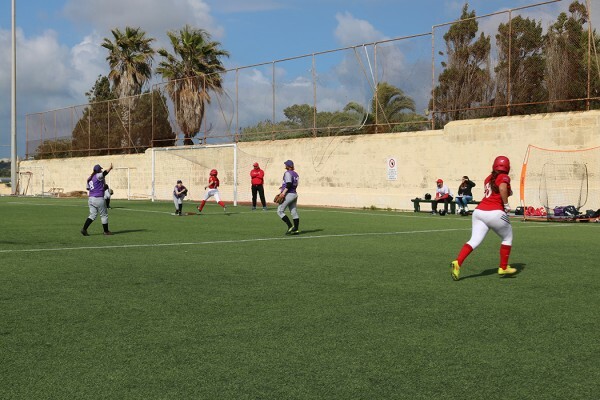 On Saturday afternoon, the Għajnsielem Redcoats took a giant step towards retaining the National Championship, when in Game 4 of the best-of-seven series they defeated the Mellieha Curves in a most thrilling and dramatic manner. 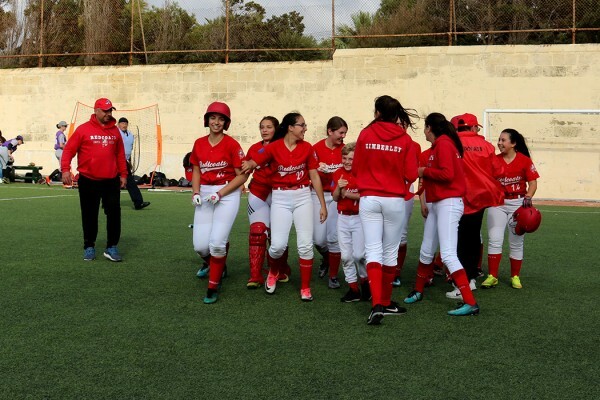 Having gone down 2-5 in the first three innings, the young Redcoats came from behind to tie the game in the bottom of the sixth inning and then score the winning run in the bottom of the seventh inning for a memorable 6-5 walk-off victory. 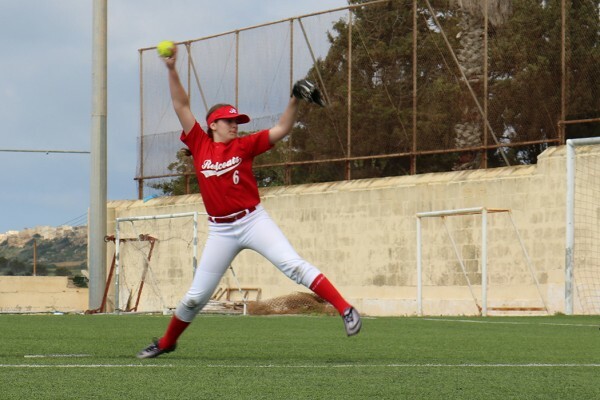 Following consecutive appearances during the first three games of the series, where she pitched three scoreless innings in relief to close each game, Monique Attard, got the nod to start the very important encounter with the Curves. 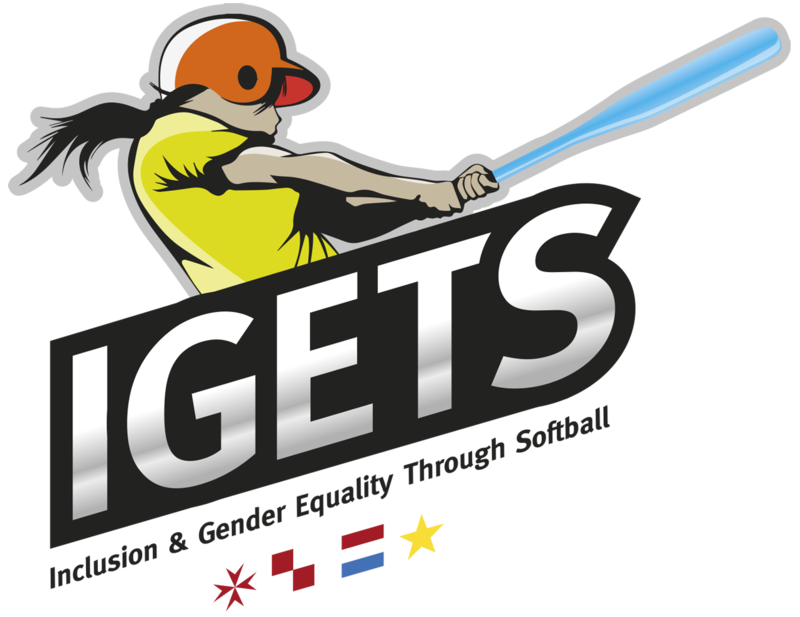 Monique did not disappoint. 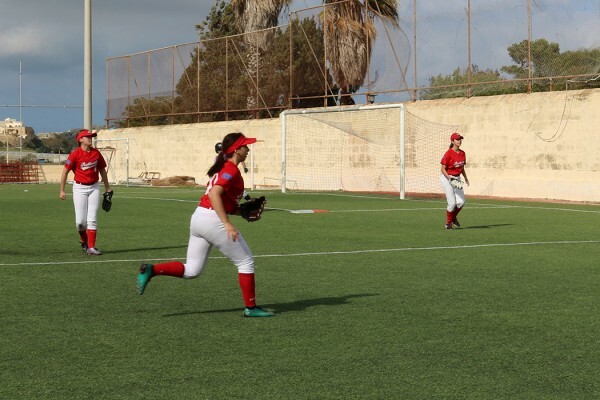 The fifteen year old, who was starting her first senior game ever as a pitcher, had a three-up three-down inning to start the game. 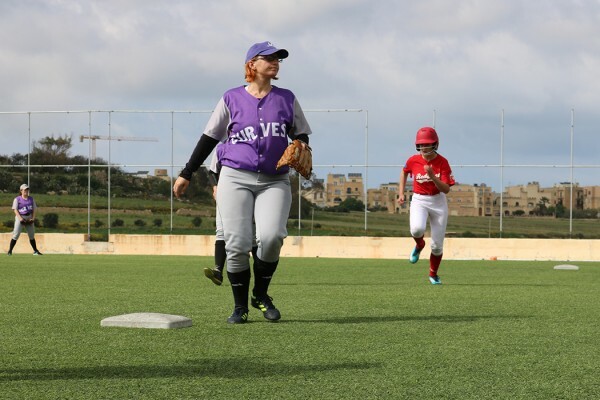 She was then let down by her infielders and the Curves took full advantage. 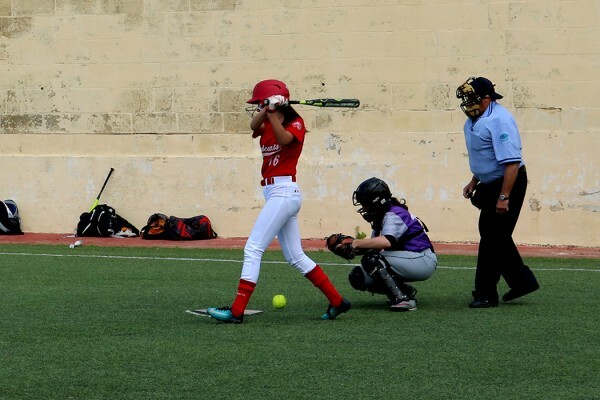 They scored three runs in the second inning and another two in the third. 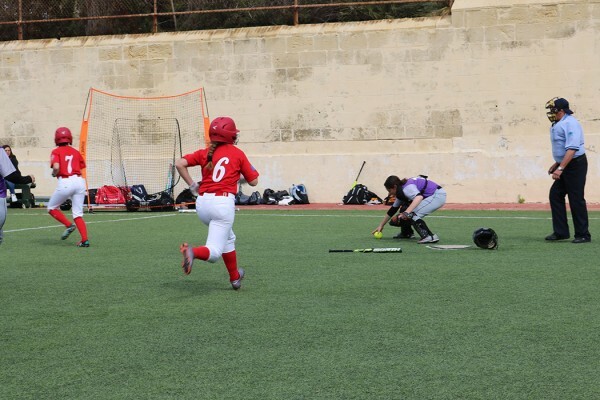 Only two of the five runs were earned. 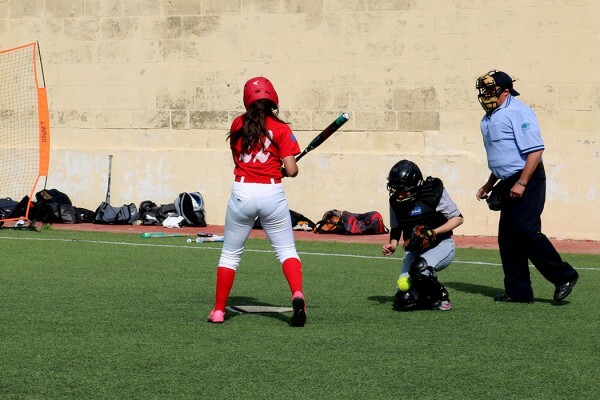 Monique struck out three Curves and walked two. 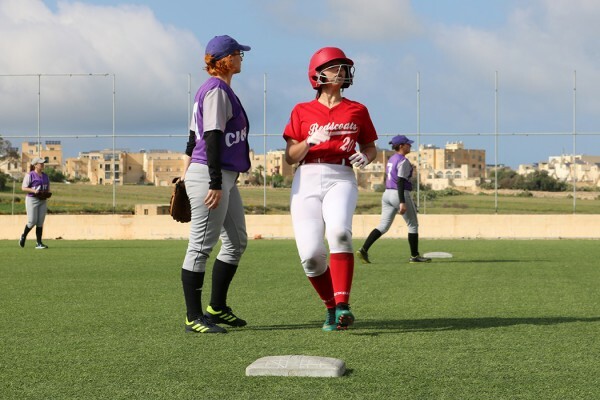 Unfortunately, she did not get support from the Redcoats offence who could only muster two runs during the first three innings. 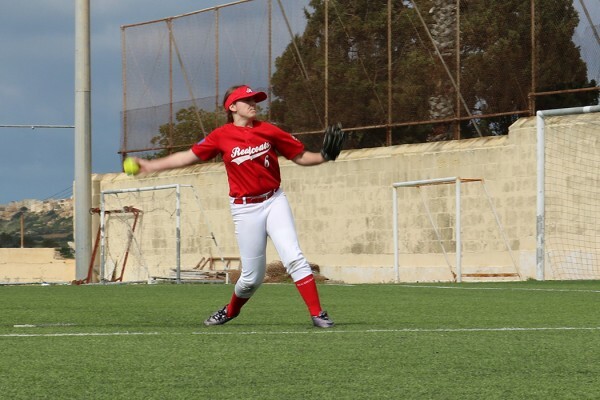 This was considered a very positive outing for the promising lefty and if it was not for the importance of the game she would have been allowed to continue to pitch. 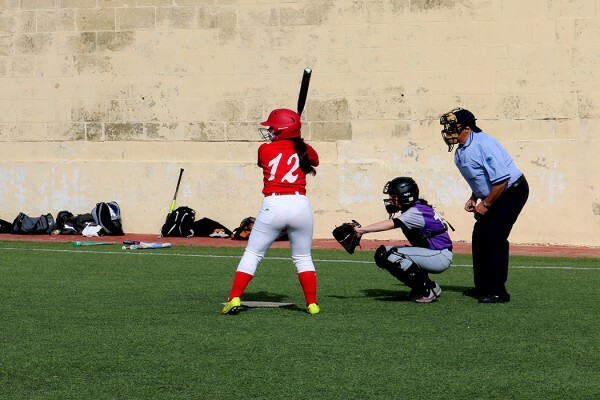 Estelle Scicluna came in to relieve Monique in the top of the fourth inning and she was at her very best. 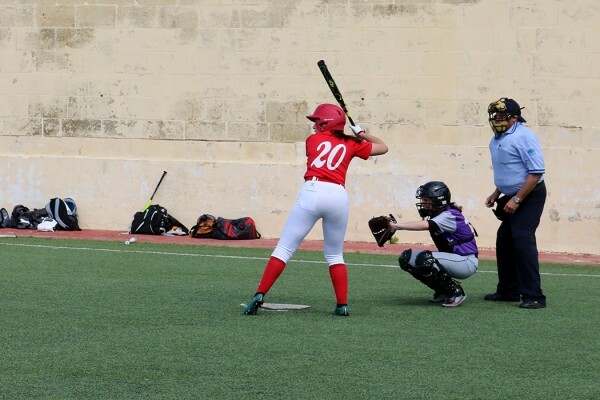 She shut down the Curves for the remainder of the game, striking out six batters, including a three-up three-down fifth inning where she struck out the side. 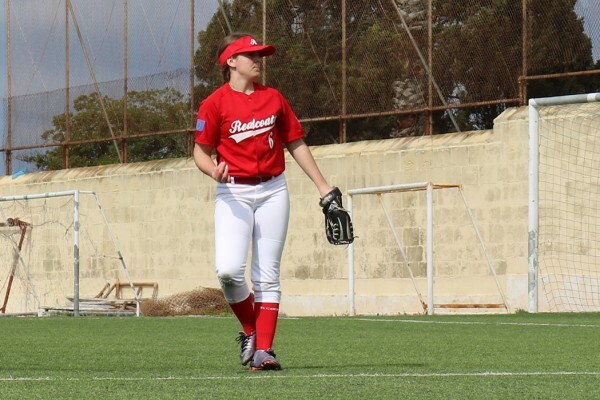 Estelle walked just two and gave up only two base hits in the four innings that she pitched. 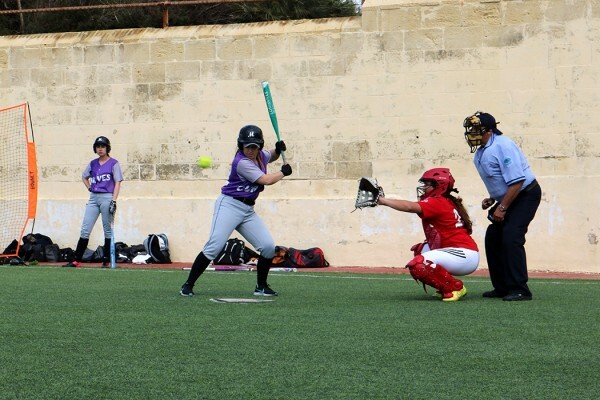 This gave the Redcoats an opportunity to claw back the three run deficit which they had. 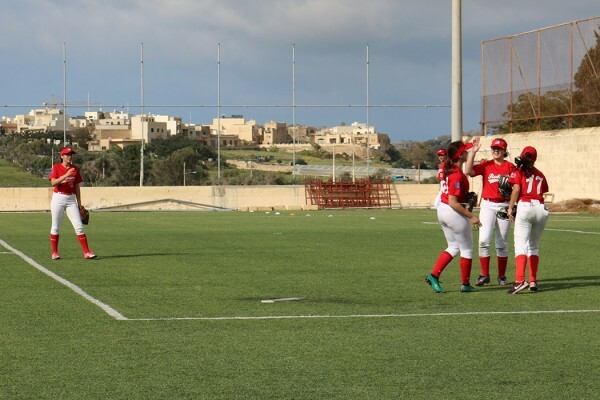 They scored two runs in the bottom of the fifth, a run in the sixth to tie the game at 5-5 and then the heroics of the seventh inning to win it. 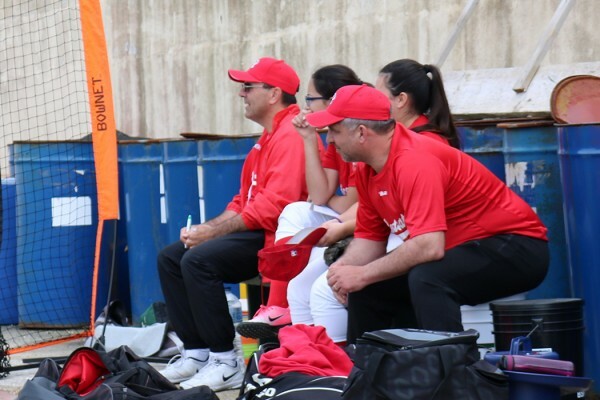 The Redcoats were made to work really hard offensively. 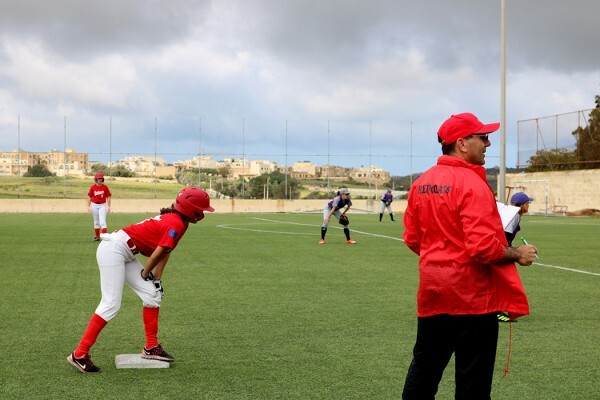 They left the bases loaded twice in the first two innings. 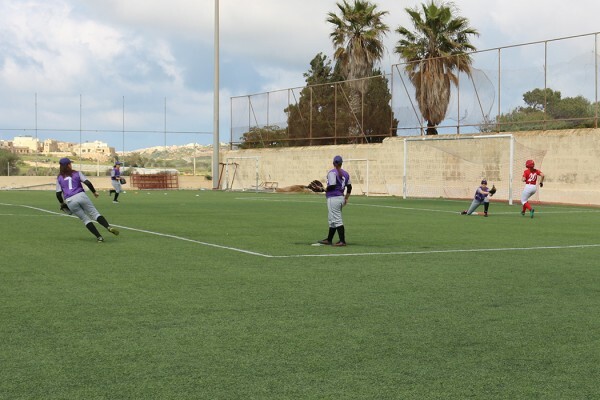 However, when it mattered they managed to get the runs in. 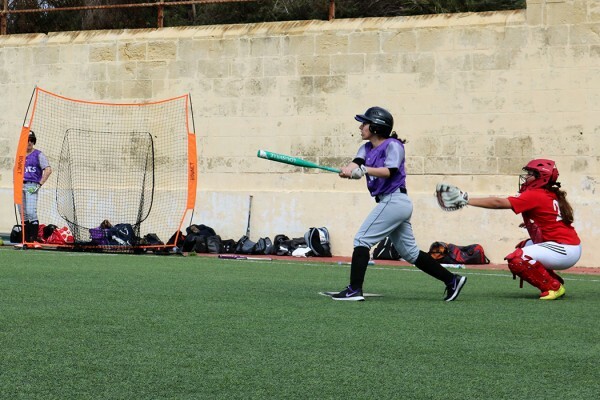 In the fifth Corinne Grima and Marija Vella walked and both came round to score, the latter on a sacrifice bunt courtesy of Monique Camilleri. 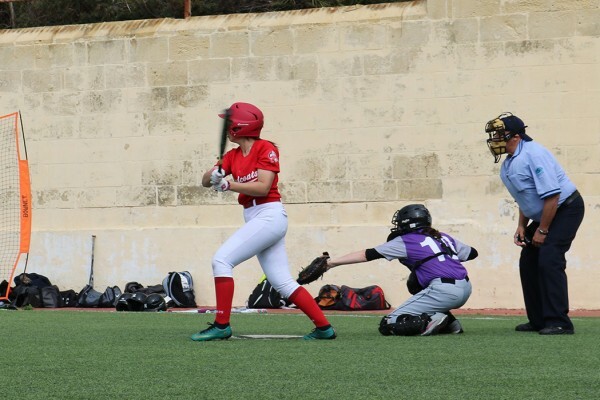 While in the sixth inning Estelle Scicluna had a base hit and later scored on a wild pitch to tie the game and set up the dramatic finale. 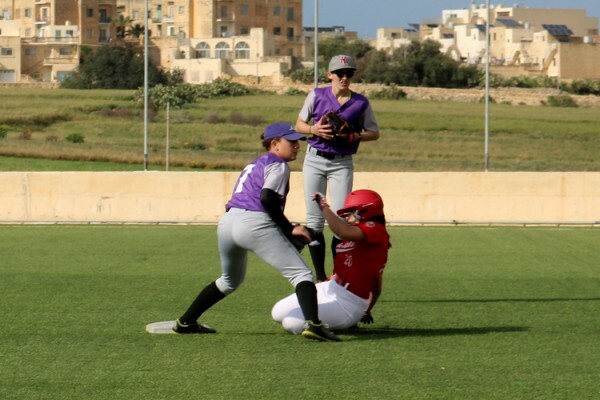 In the bottom of the seventh Simona Refalo got on base with a base hit. 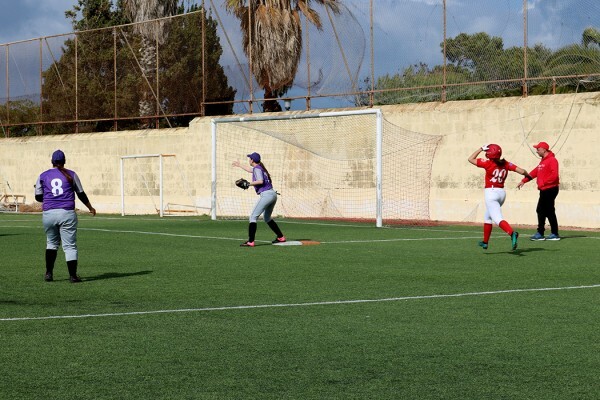 She immediately stole second and advanced to third on a past ball while Marilise Vella was at bat. 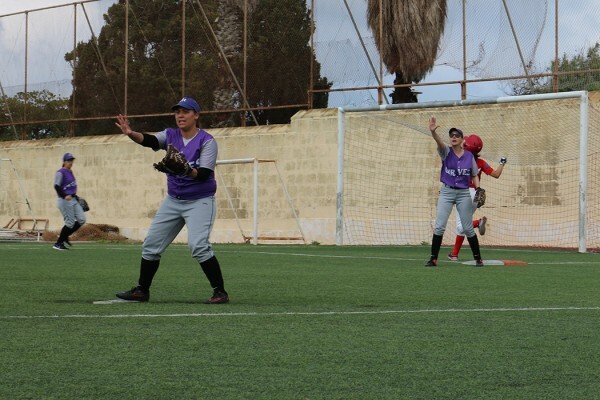 Marilise then hit a ground ball straight at the advancing 3rd base player of the Curves. 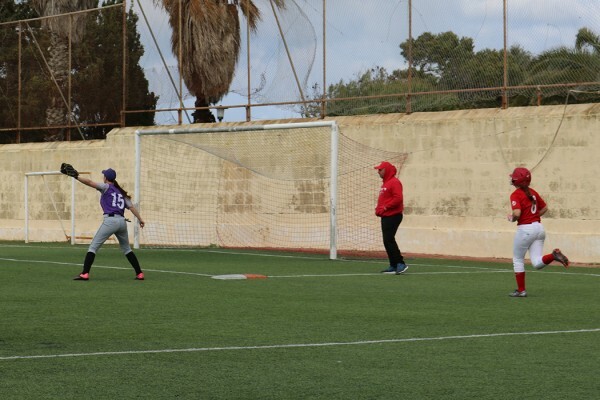 Simona did not hesitate, and dashed home. 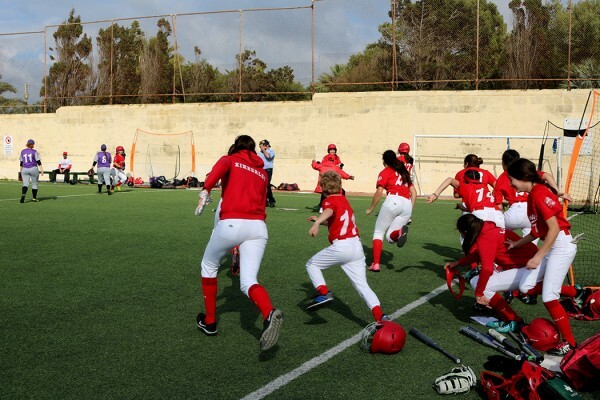 Somehow she managed to slide home safely underneath the tag of the catcher for a memorable Redcoats victory. 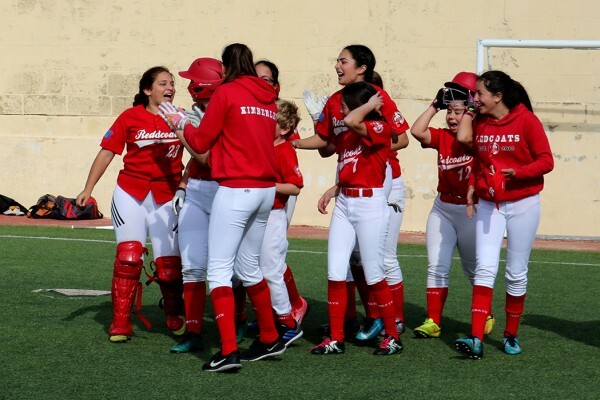 Her teammates and coaches could not contain their emotions and rushed towards her to celebrate her heroics. 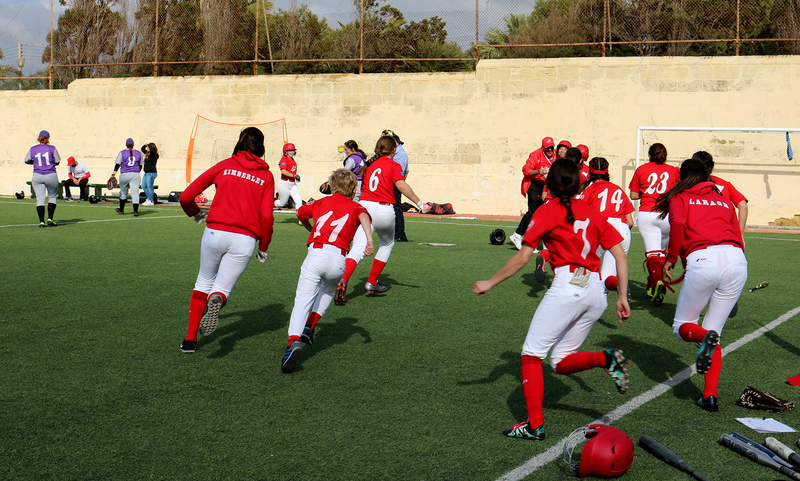 Once again the Redcoats showed character. 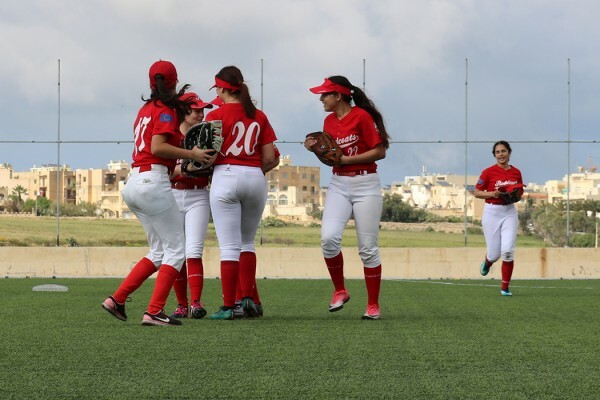 They held their nerves despite being down by three runs. 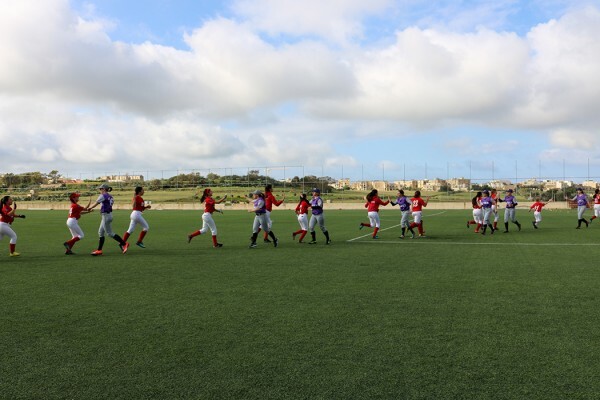 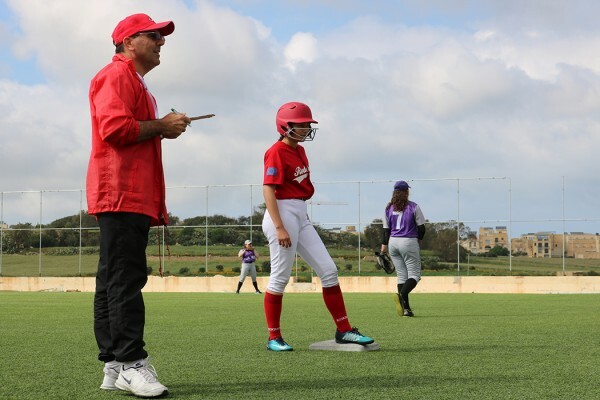 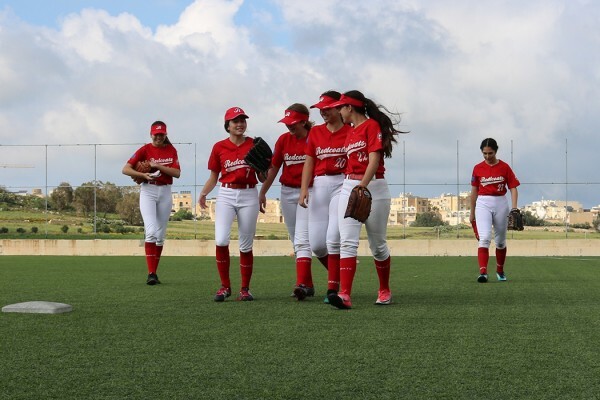 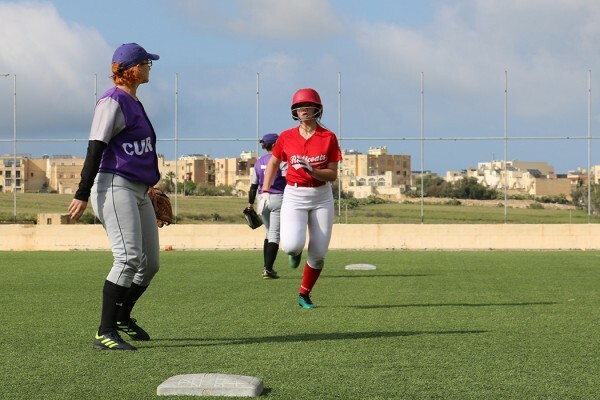 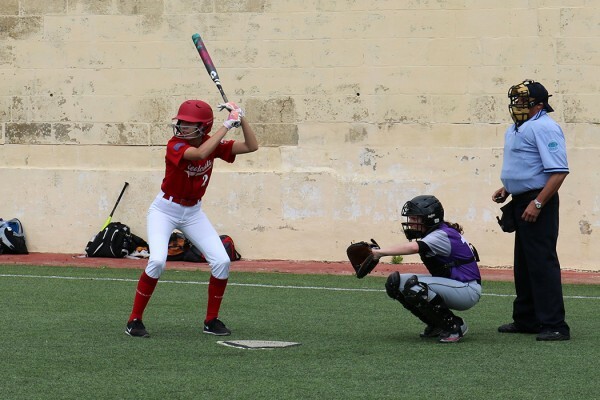 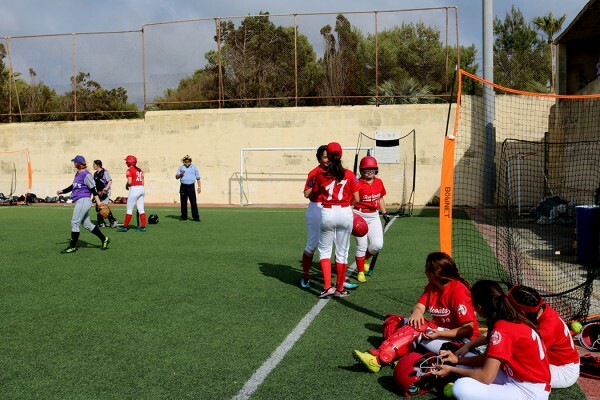 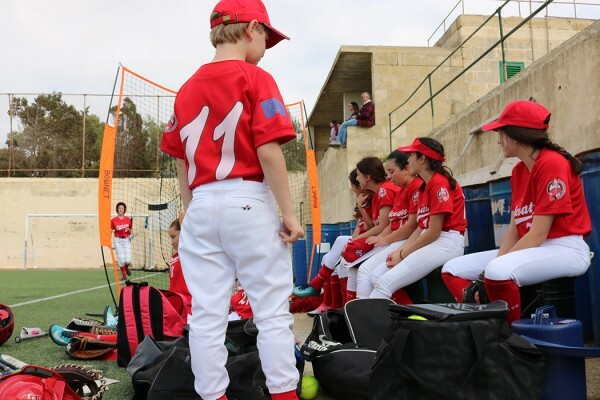 They shut down the Curves for four consecutive innings, something that they have never done over the four seasons that they have been participating in the senior fastpitch competitions of the Malta Baseball & Softball Association. 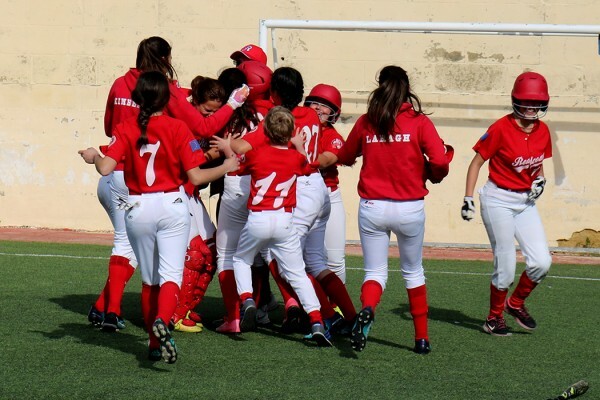 Their determination to bring home the victory and their belief in their own ability to do so made it happen. 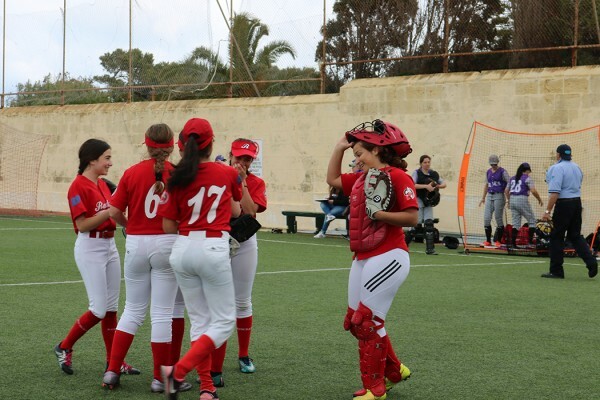 Yes, pitchers Monique Attard and Estelle Scicluna were outstanding, however, this was a team effort. 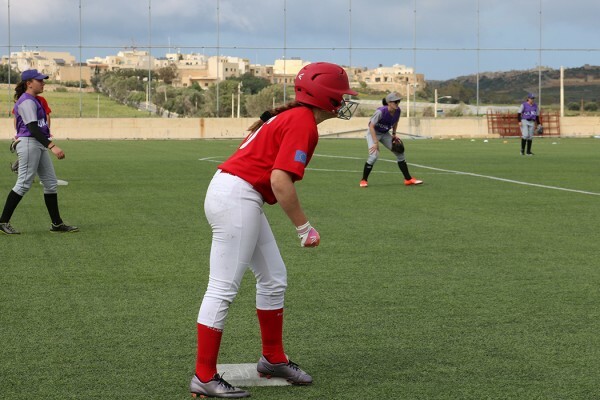 Defensively Monique Camilleri was excellent, starting at 2nd base and then moving to short stop, a position she never played at. 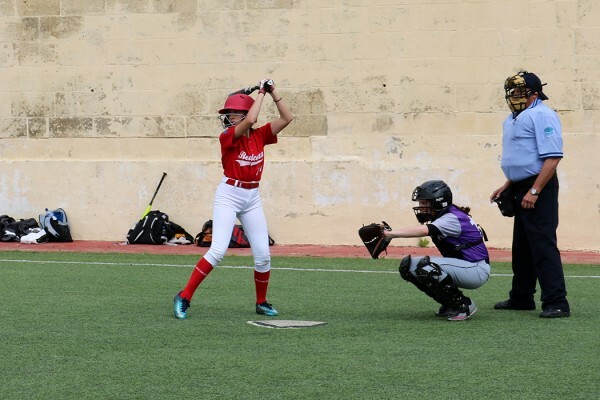 She recorded two put-outs and three assists. 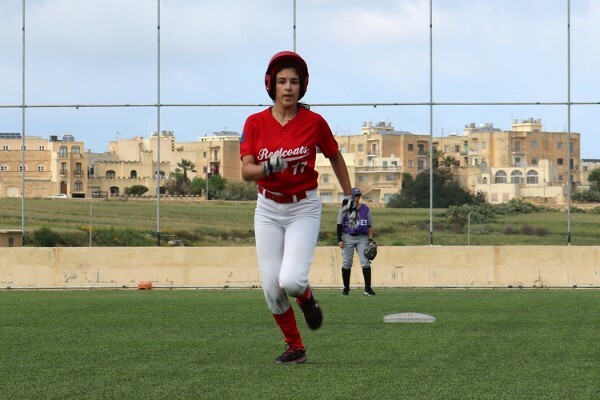 Simona Refalo is gradually making the 3rd position her own. 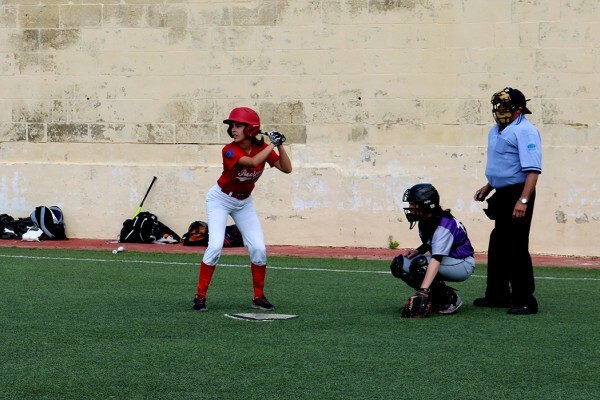 She only had one play and got the assist with a perfect throw to 1st base. 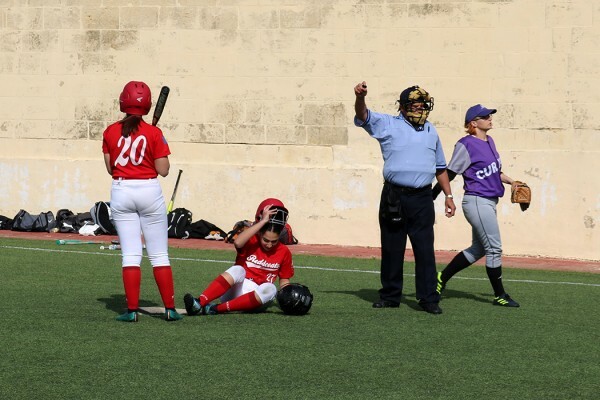 Although Daphne Cassar dropped a couple of throws she made amends as she got a runner trying to take 2nd base on the error. 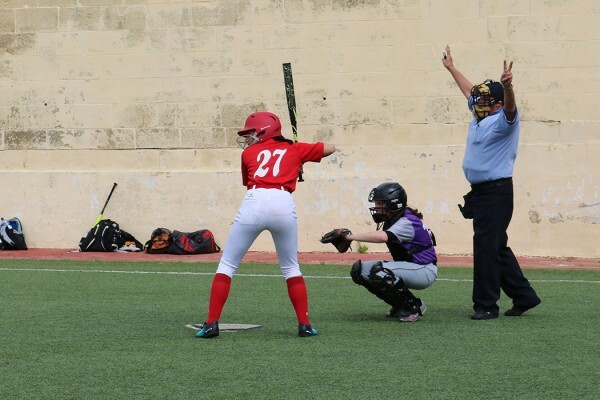 She also registered seven put-outs. 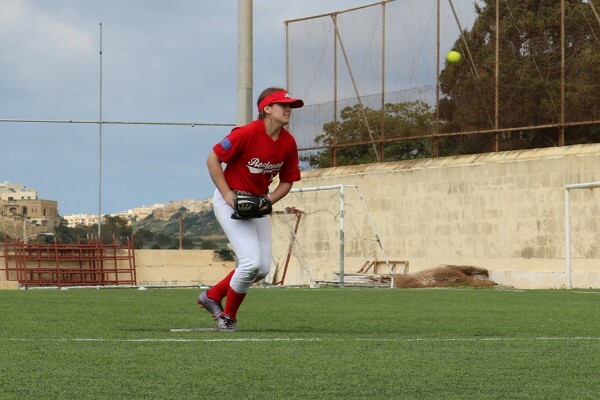 Corinne Grima is also gaining confidence at catcher and she threw out a runner trying to steal 2nd base for the first time this season. 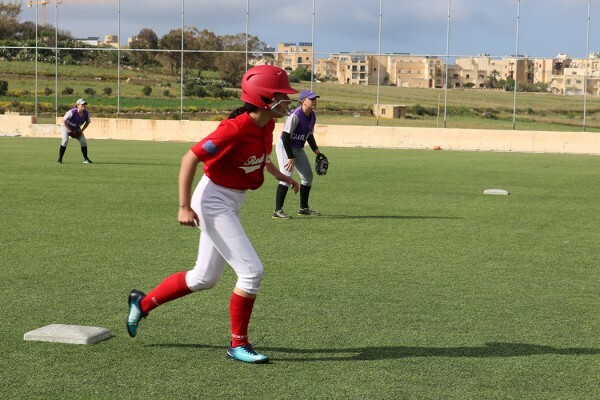 Laragh Tabone who started a game for the first time this season registered her first ever put-out when while playing at left field, with relative coolness, she caught a line drive in the third inning. 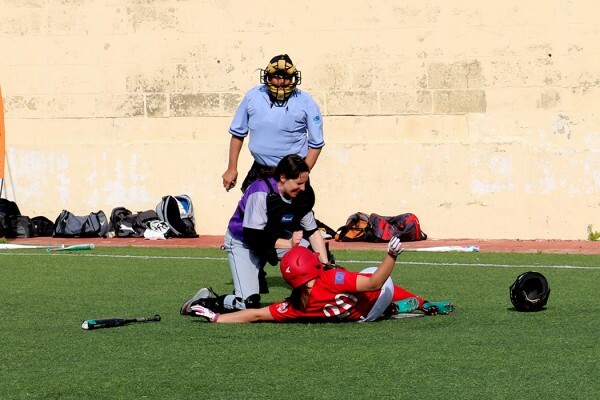 Offensively, Simona Refalo was the hero. 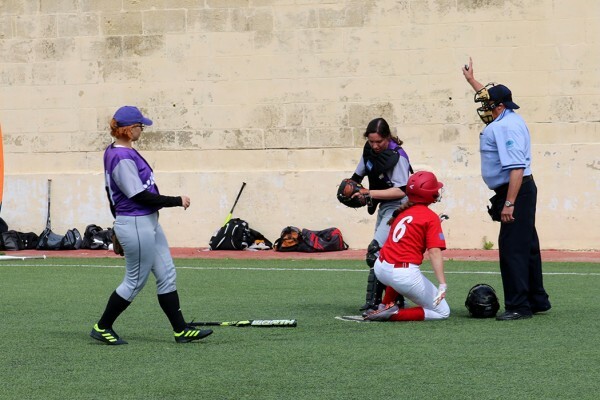 She was aggressive at the plate and on the basis. 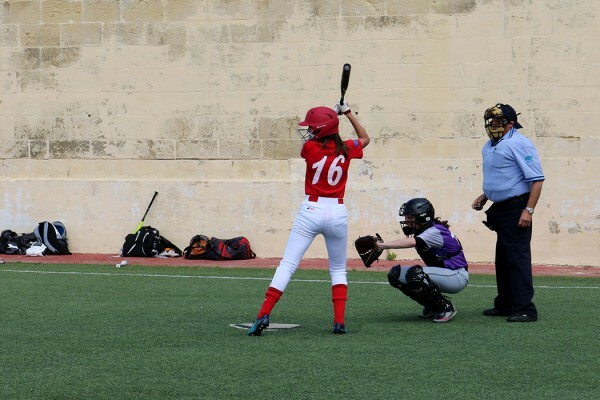 She had two base hits the first of her career. 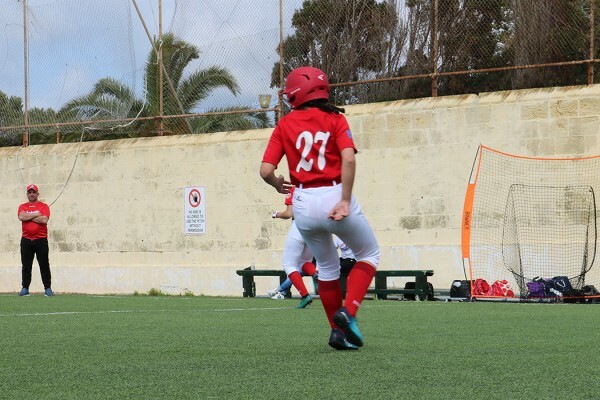 Although Simona is the youngest member of the team and she started playing the game just over a year ago, she is very athletic and has the potential to excel at this sport. 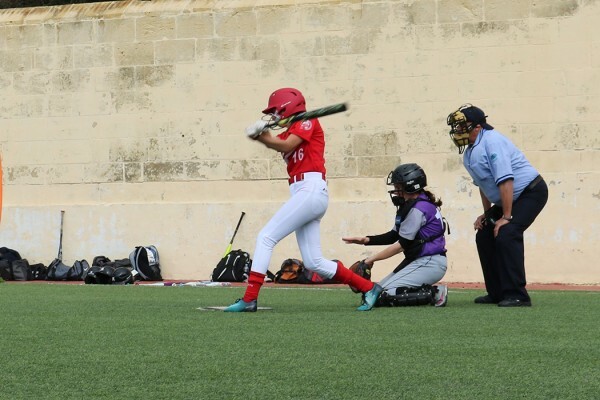 Marilise Vella had the all important base hit that brought the winning run home. 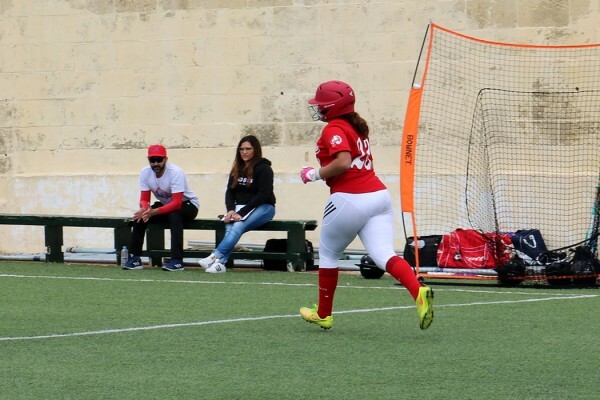 She is another Redcoats player that can excel and become one of the leaders of the team. 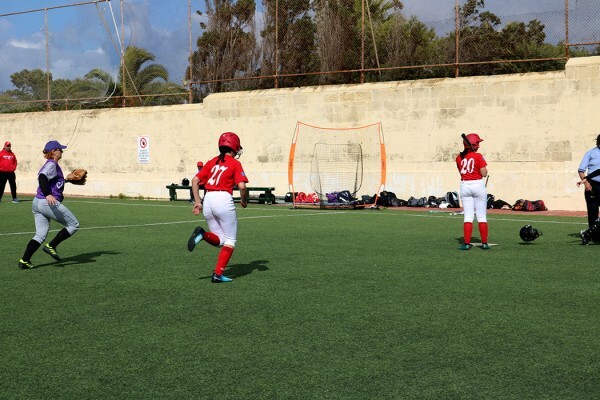 Daphne Cassar had a base hit and scored two runs, while Estelle Scicluna also had a hit and scored a run which tied the game. 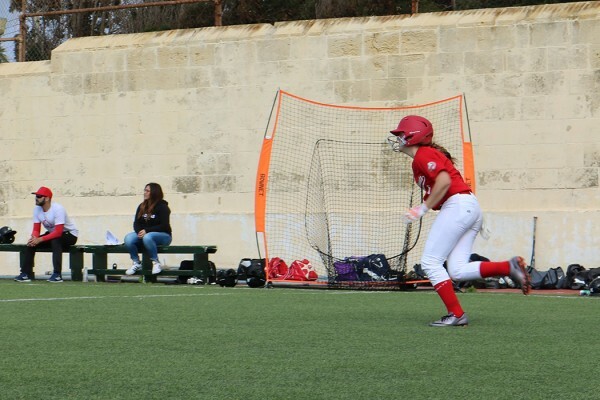 Corinne Grima walked three times as did Marija Vella, who scored a run as well. 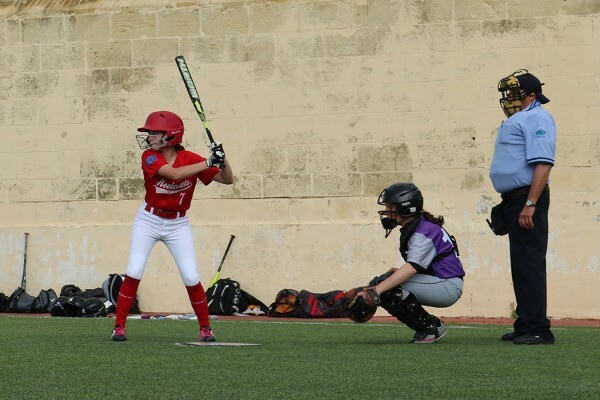 Marija also started a game for the first time and she is another player with great potential. 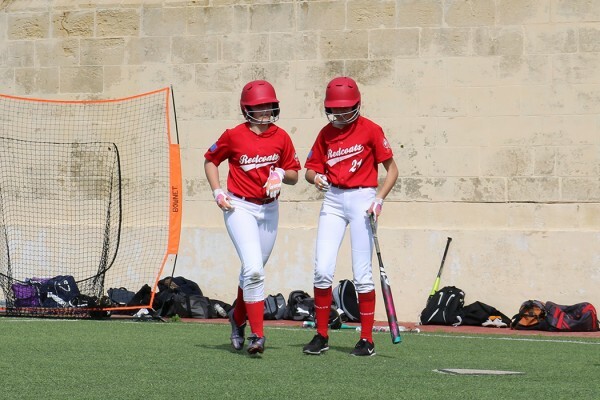 Kimberley Scerri walked twice, and Ilena Buttigieg walked once. 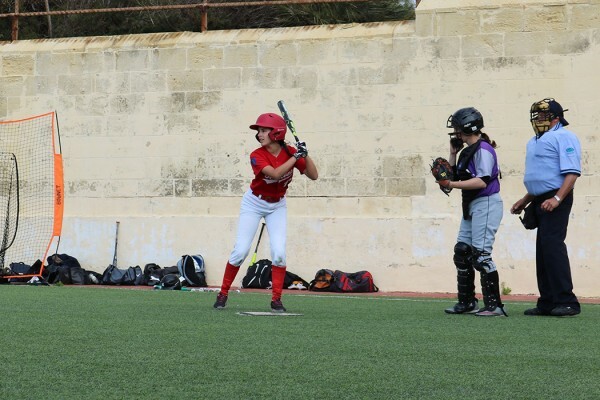 Much credit is due to Monique Camilleri, who over a short period turned to start to bat left handed. 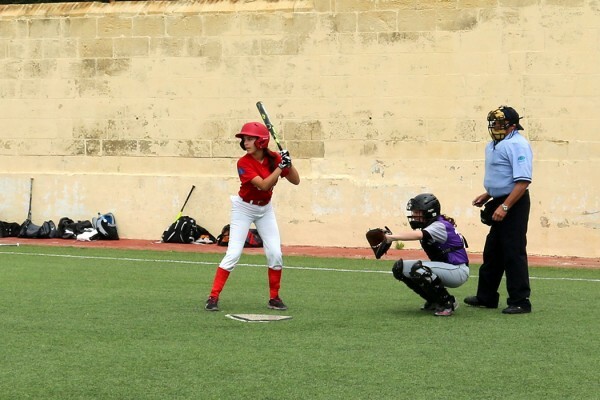 She had a very important sacrifice bunt in the fifth inning which scored a run. 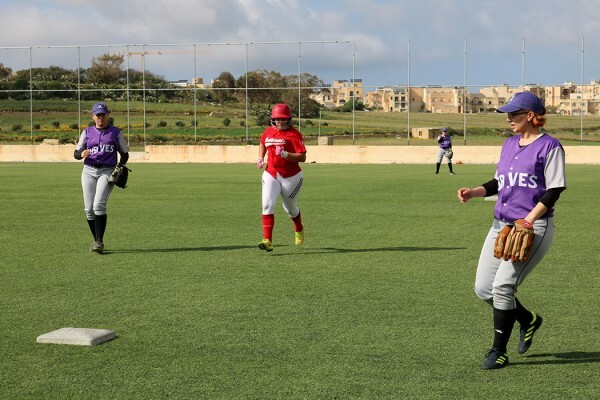 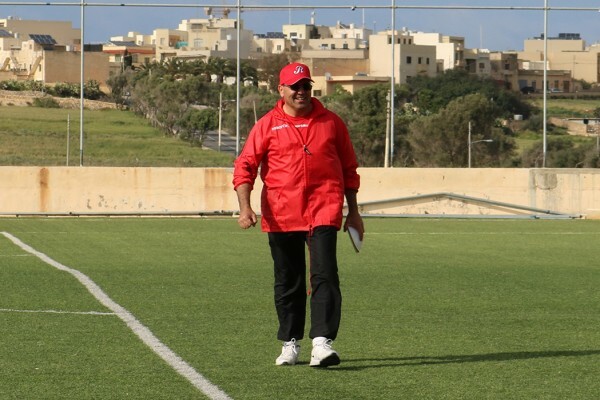 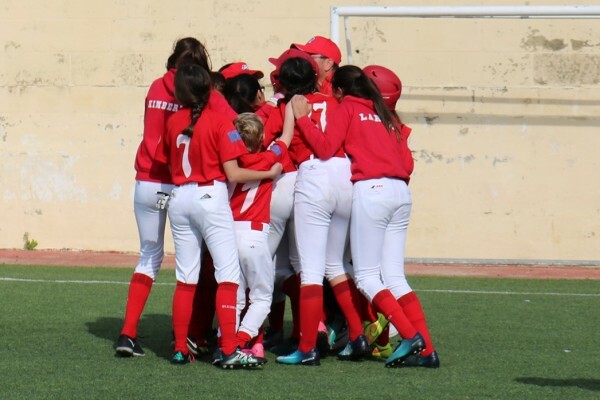 With this victory the Għajnsielem Redcoats now enjoy a 3-1 advantage over their rivals, the Mellieha Curves, in the Softball National Championship Series. 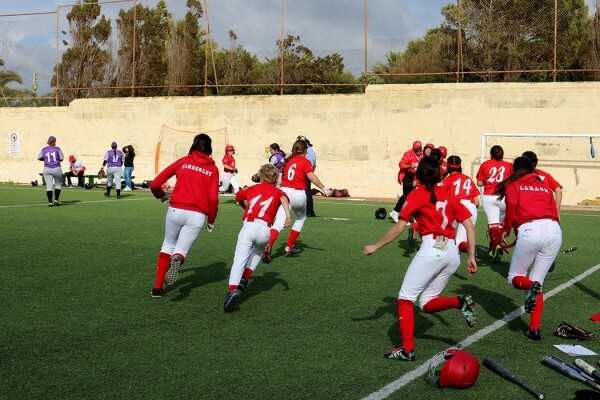 They now need to win one of the remaining three games to claim their second National Championship in as many years. 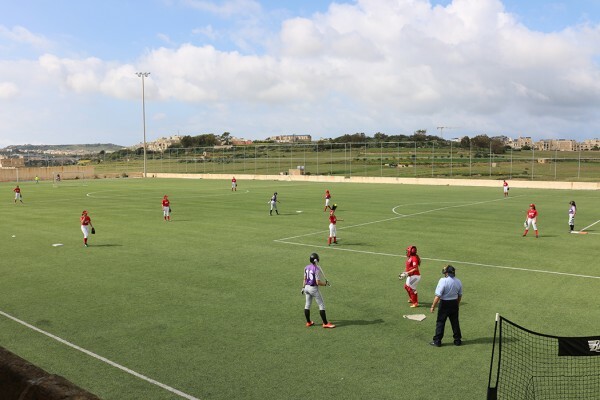 The next game is on Sunday, April 14, in Mellieha, at 14:30.